AplusWEB was specially designed to interface with any equipment or device to provide basic wireless SMS alerting, remote monitoring and control. 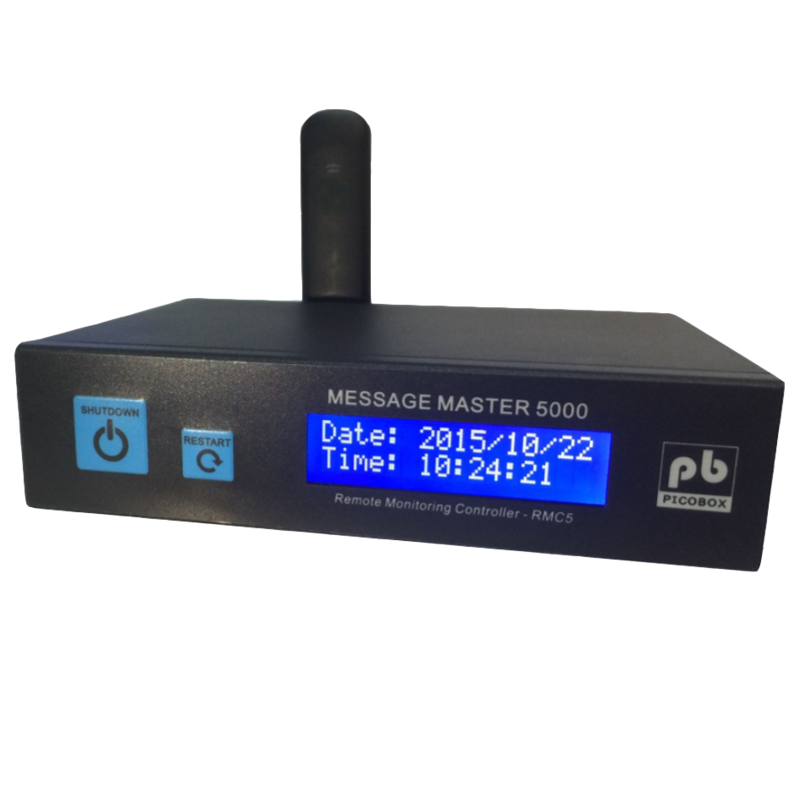 Message Master 5000 is a comprehensive and improved model from its predecessor yet maintains its simplicity, reliability, scalability, quality and ease of use. 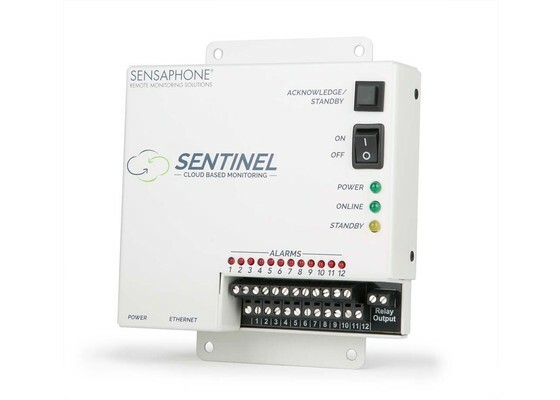 One of its new features is the capability of receiving and transmitting high level signals from equipment via Modbus RTU, Modbus TCP and SNMP protocols.